It glided over EVERYTHING Daisie never felt a single bump, Andy would walk across the park pushing it with one finger just because he could. I really can't fault this buggy at all I did get a puncture on one of the back wheels on one of my first trips out with it but I did buy it second hand. 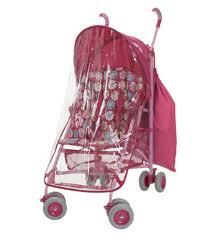 The worst buggy I ever purchased has got to be the mothercare Jive! There is a post earlier on down my blog about this buggy, After around not even a month of use the back wheel started slanting which made the buggy even harder to push, I ended up selling it for £15 after around 3 months or so of owning it because I just wanted it out of my way, I bought the buggy because I wanted one Daisie could get in and out without any problems (I have a quinny buzz and she scares the hell out of me getting in and out of it) and for grabbing a little bit of shopping in when I do the school run. 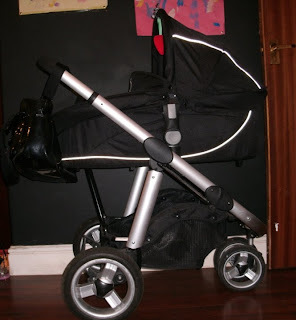 Whats the best and worst buggy you ever bought?